As a child, Tricia and her six siblings spent lots of time outside playing and exploring. She continues the family tradition as a mother of two active boys who love collecting rocks and searching for salamanders. Her love of nature motivated her to get her undergraduate degree in Environmental Studies from Middlebury College, and her master’s degree in Environmental Education from the University of Minnesota. At Common Ground, Tricia teaches field trips, homeschool programs and NatureYear. Her favorite thing about working outdoors is sharing those moments of sheer joy as students discover a simple wonder of nature, such as a tadpole sprouting legs or a dazzling spider web. 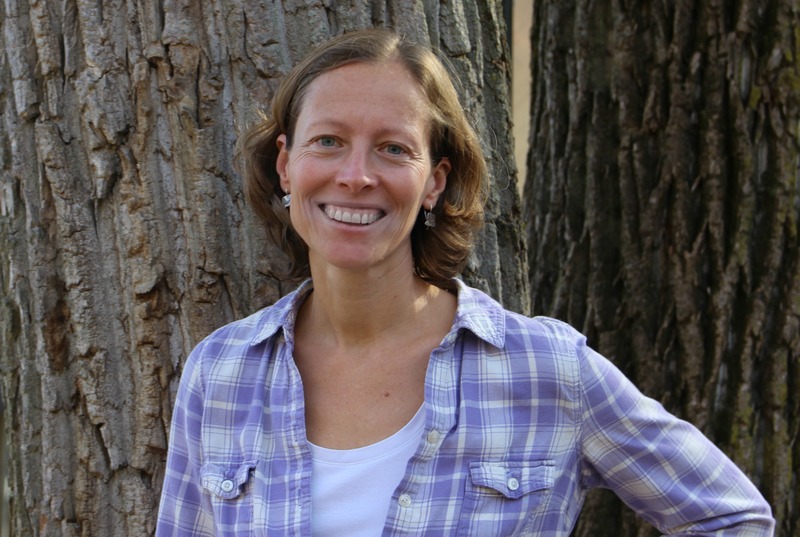 She hopes that students who experience a positive connection to nature at Common Ground will be inspired to become responsible caretakers of our planet.